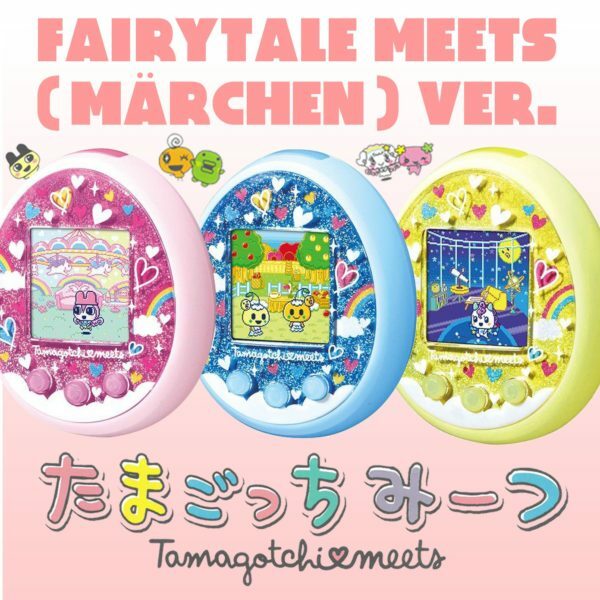 *Japanese Official name is ” Märchen meets ver.” We describing it as “Fairytale meets”. 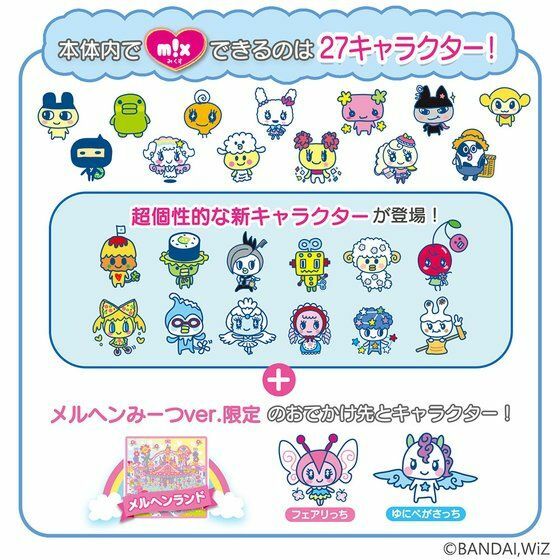 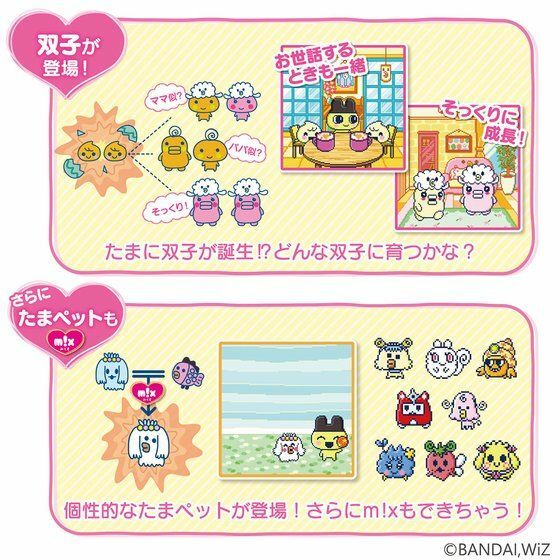 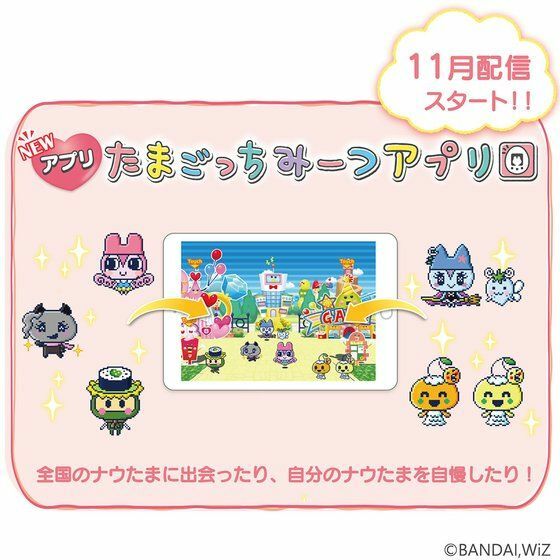 In Tamagotchi meets, in addition to m!x function, twins are sometimes born. 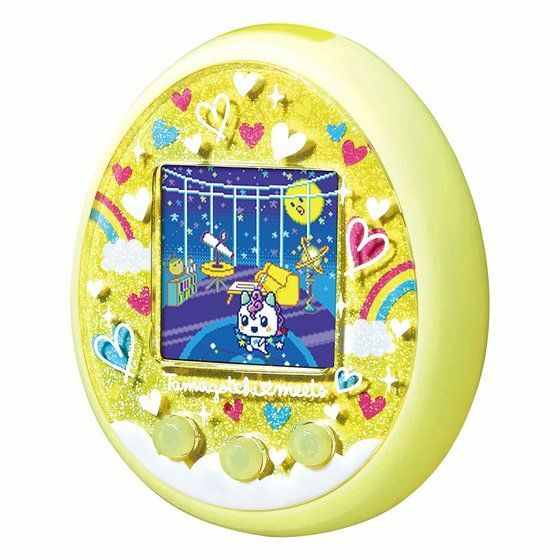 Also, a new feature “Tama Pet” has been added. 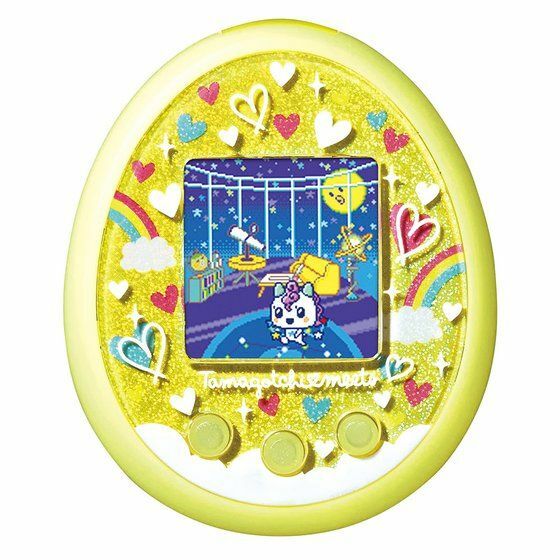 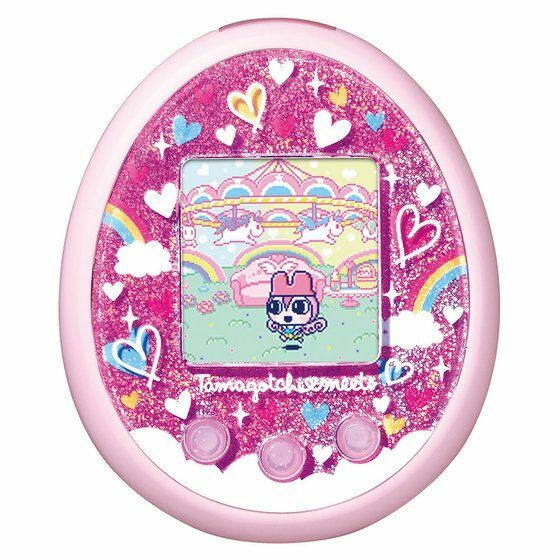 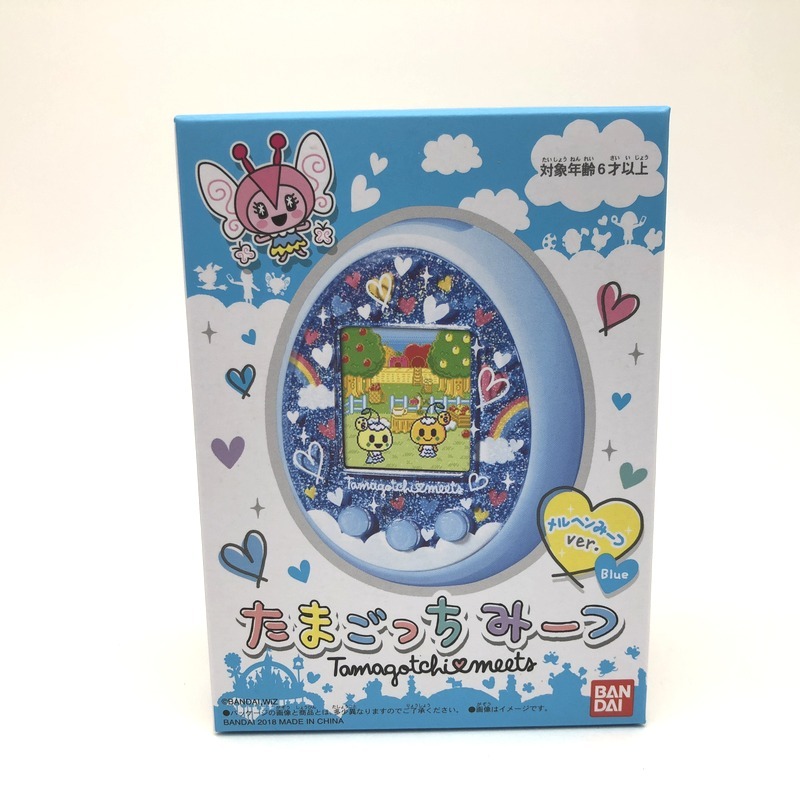 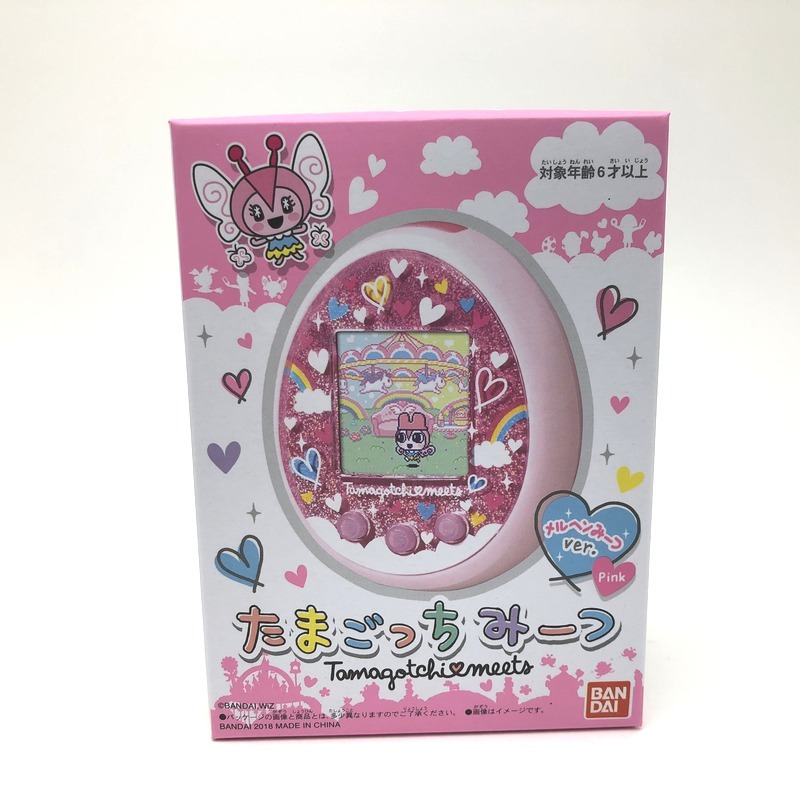 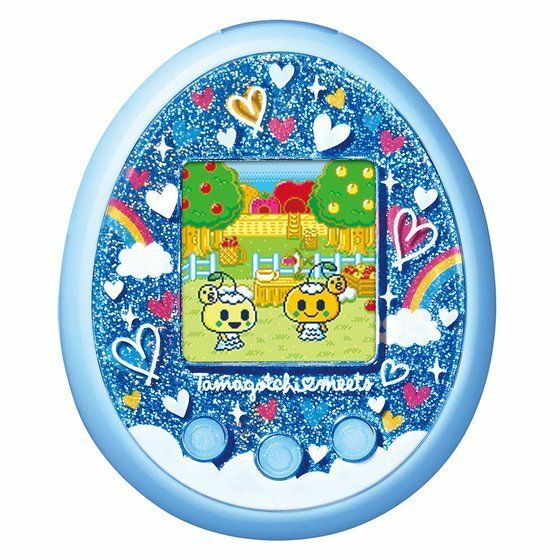 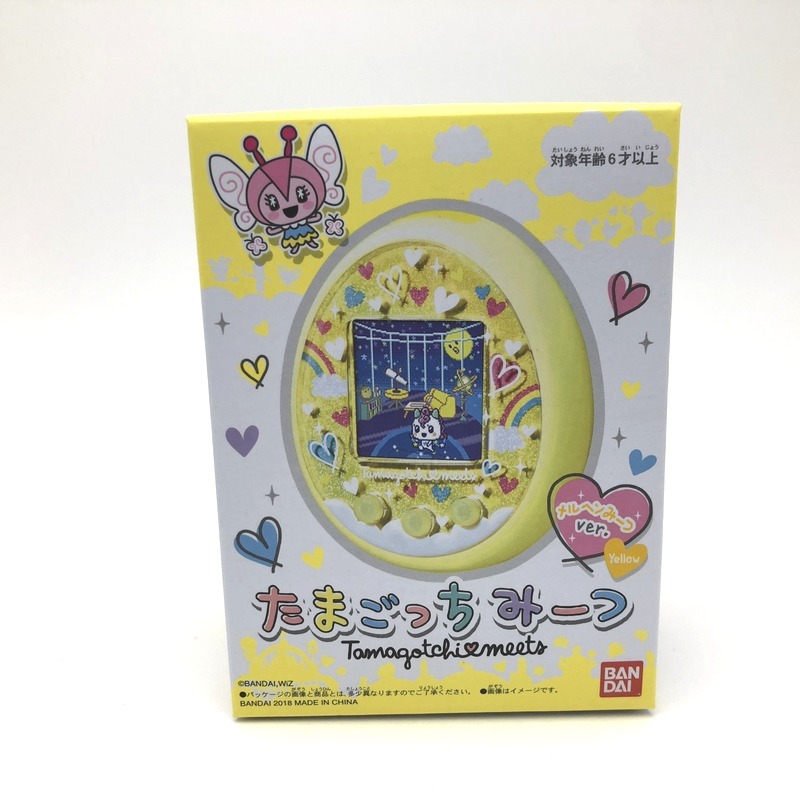 Therefore, very unique Tamagotchi (Now Tama) will grow! 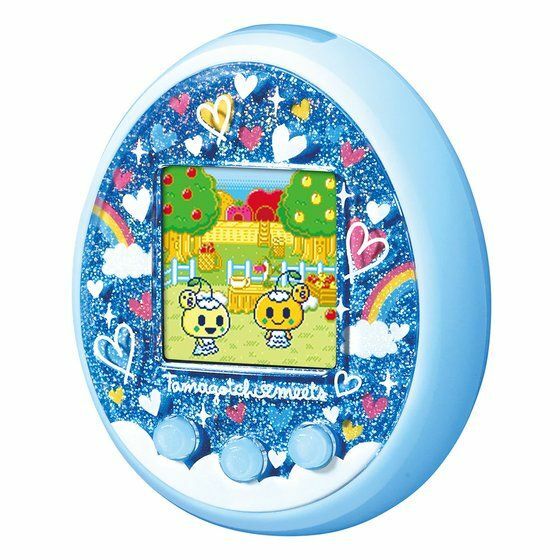 In addition, let the Tamagotchi that you brought up visiting to the Tamagotchi meets App and boast to users all over the country! 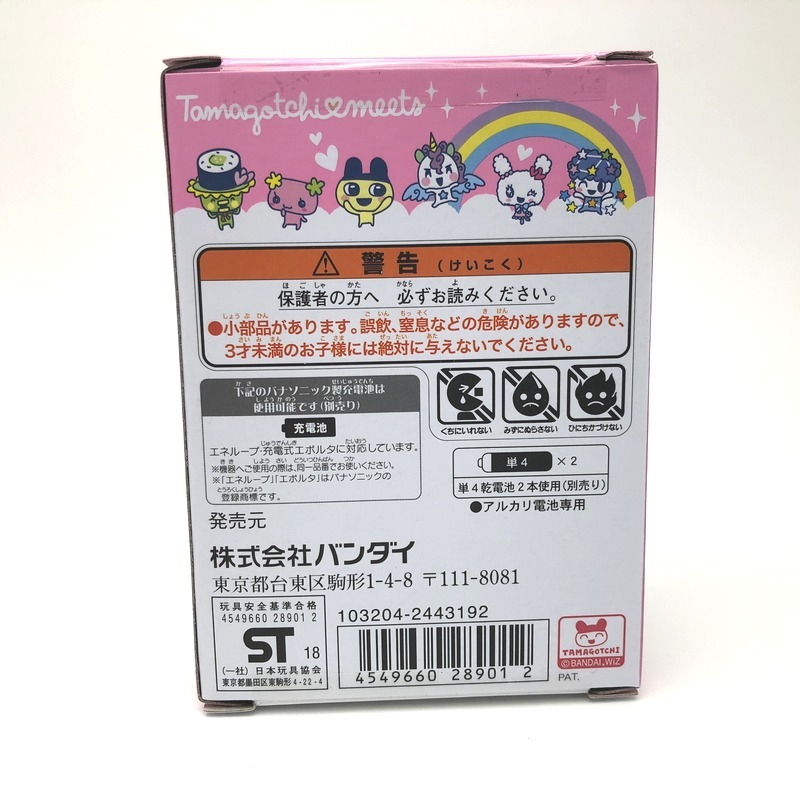 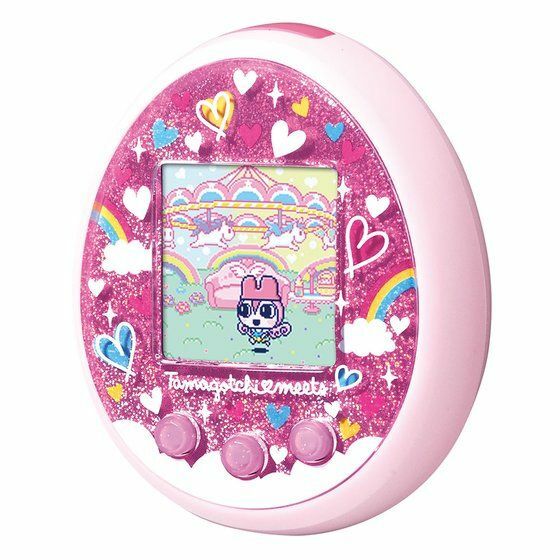 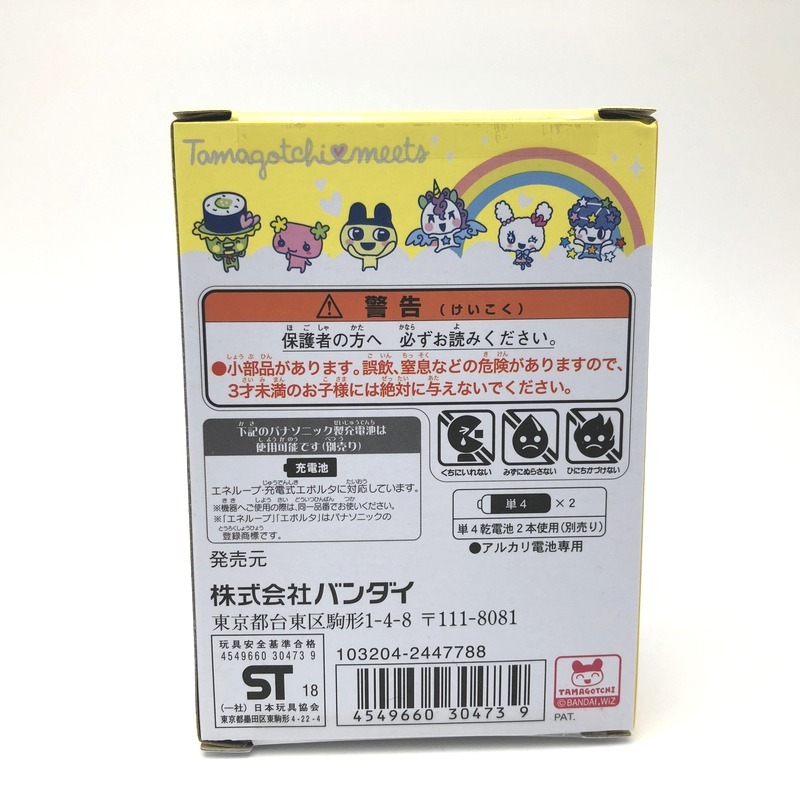 This model can connect with “Tamagotchi meets APP” however for now we can’t confirm whether you can download this APP easily in your country. 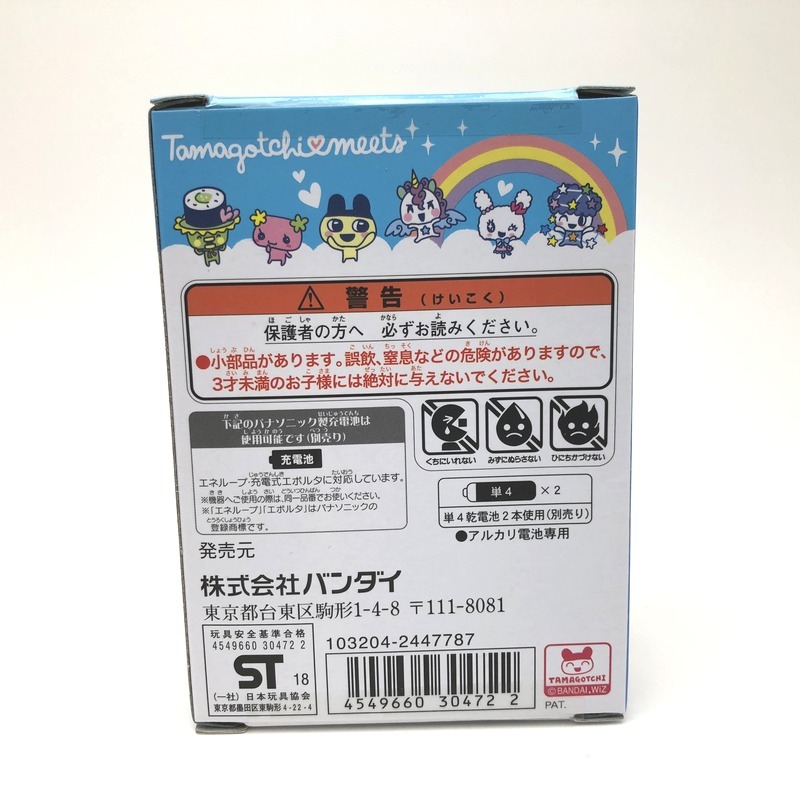 ( Sometimes Japanese App is only for domestic use, you may need to do something special to use such as VPN connection. 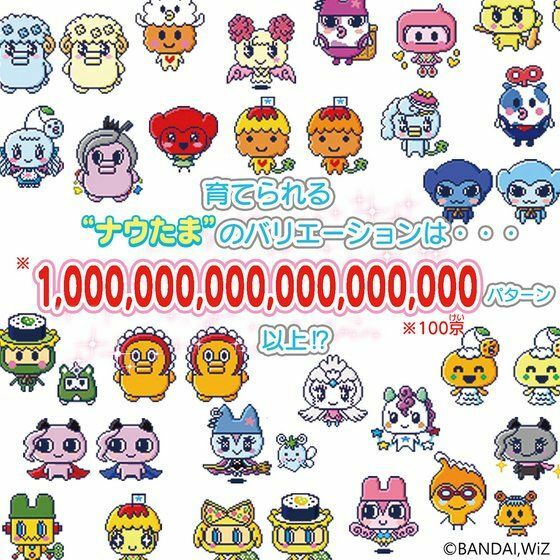 And we can’t provide the support about it) Please understand before you make purchase.